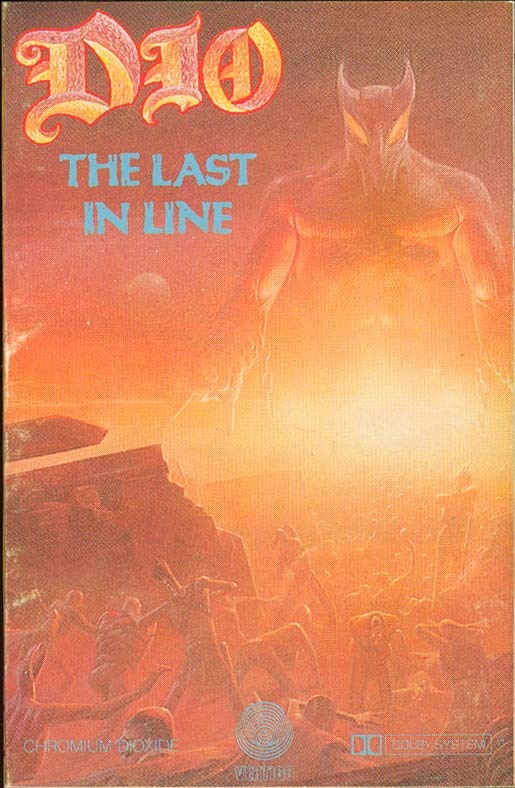 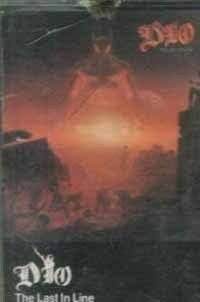 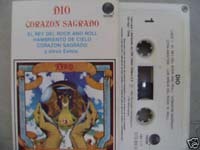 - Titled as Los Ultimos, song names in Spanish as well. 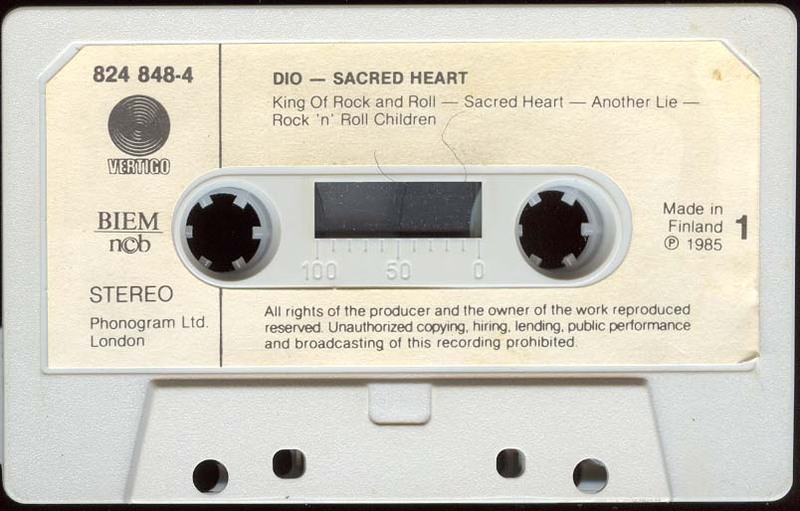 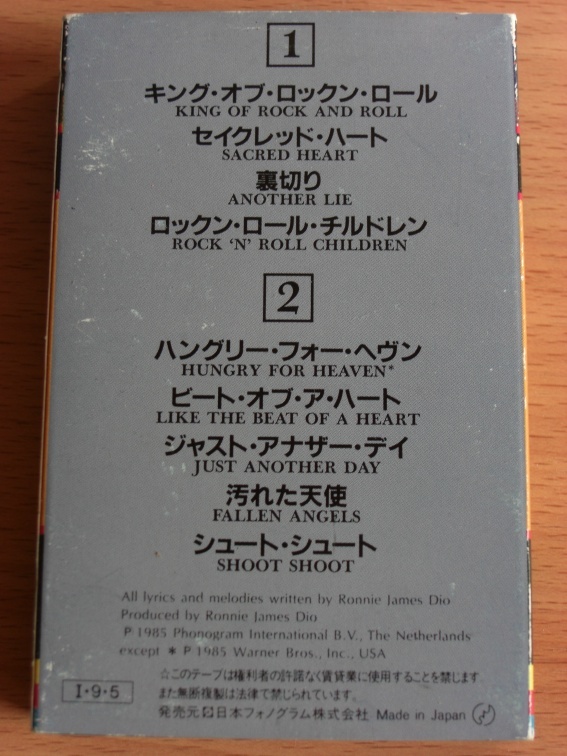 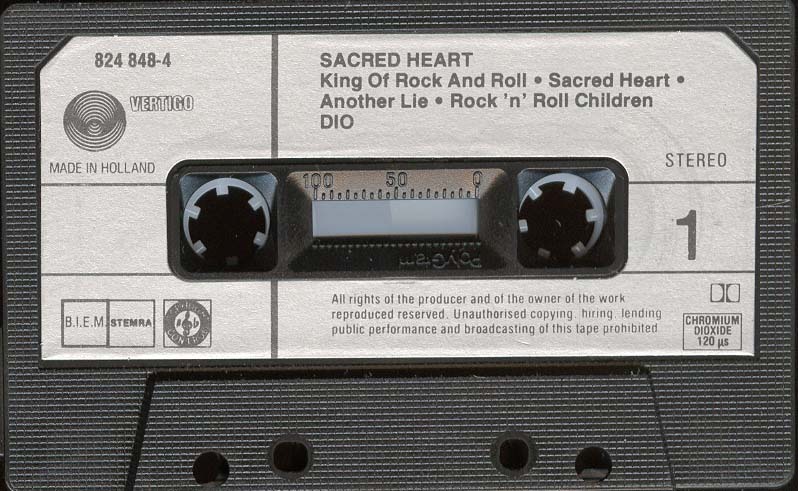 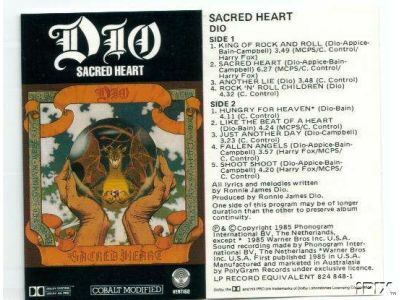 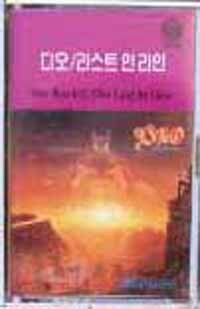 - King Of Rock And Roll is not live recording although it sounds like one. 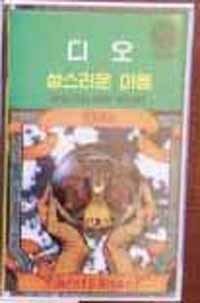 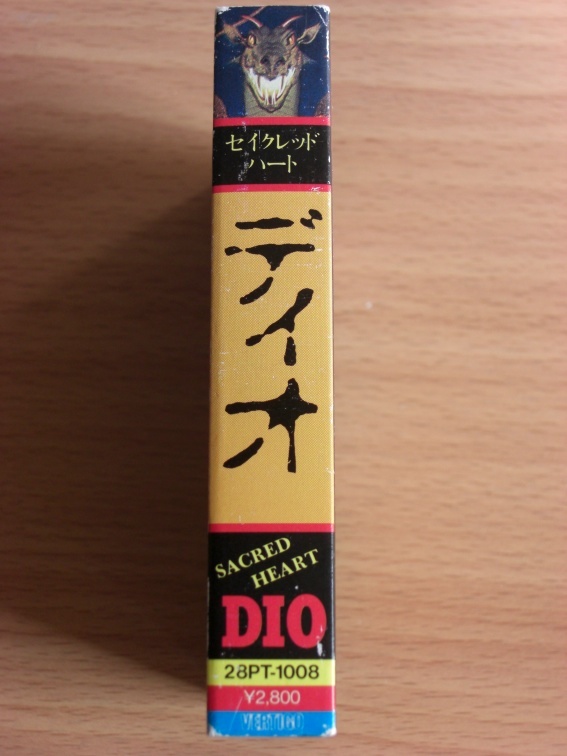 - Click here for sleeve spine picture. 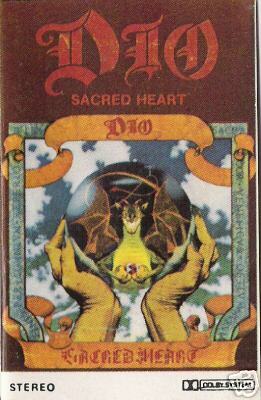 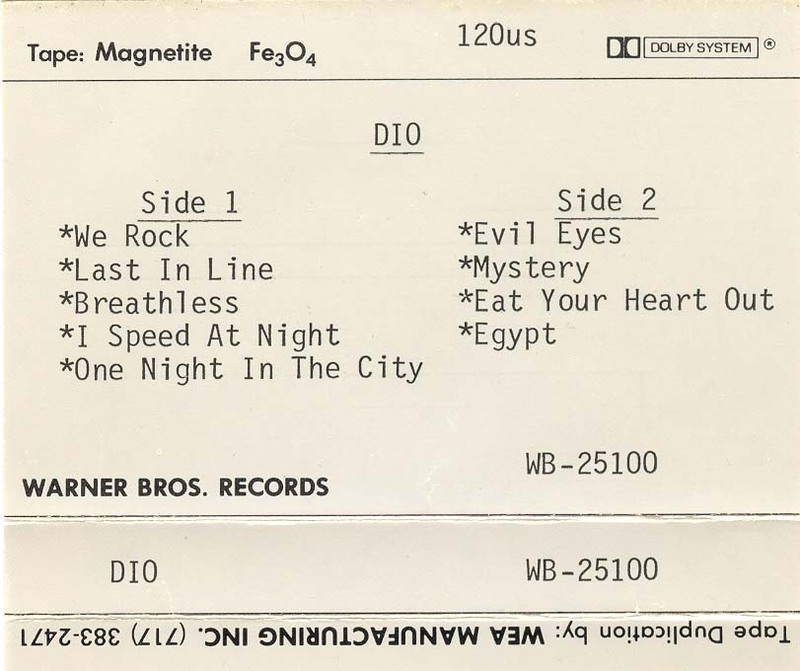 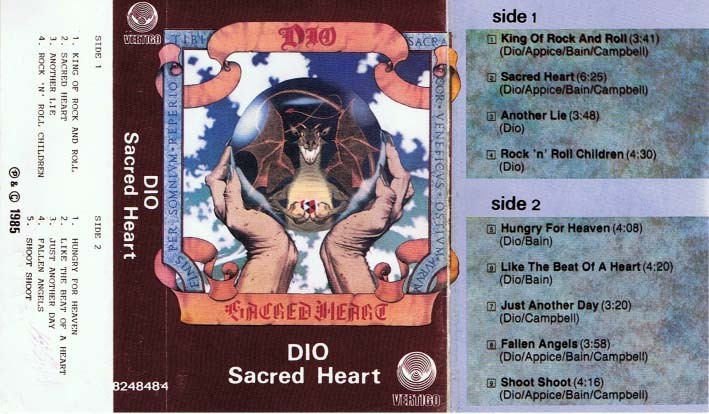 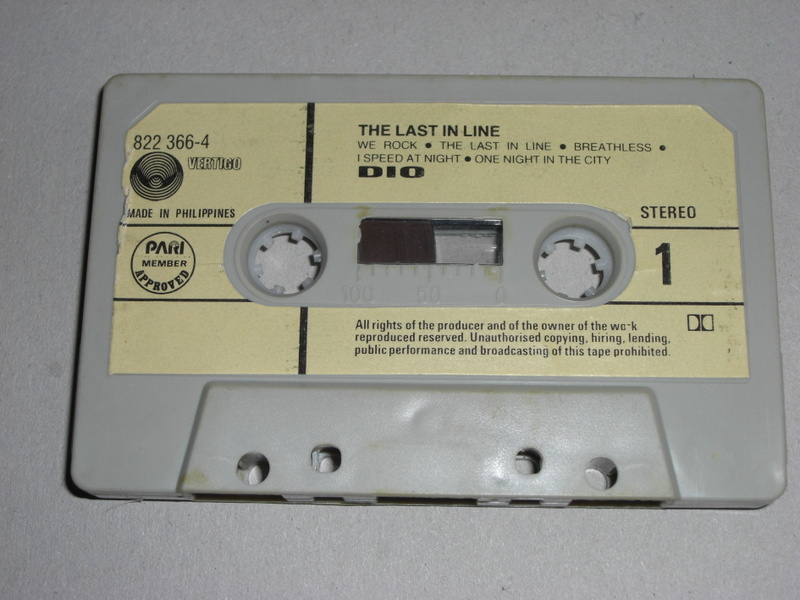 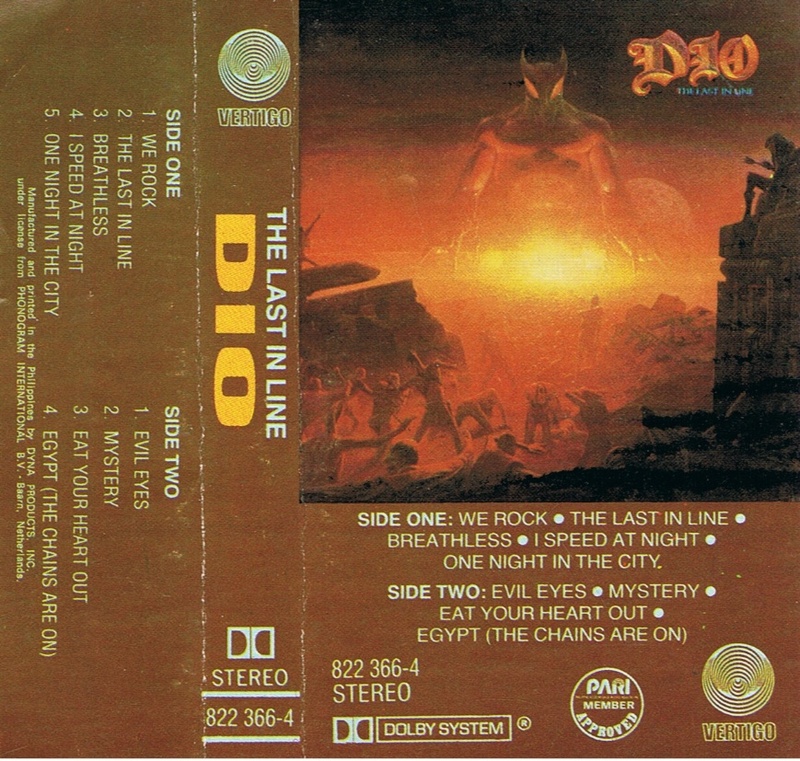 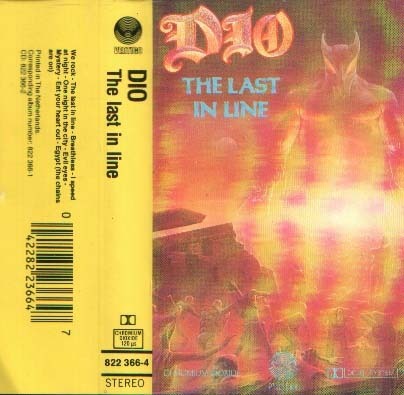 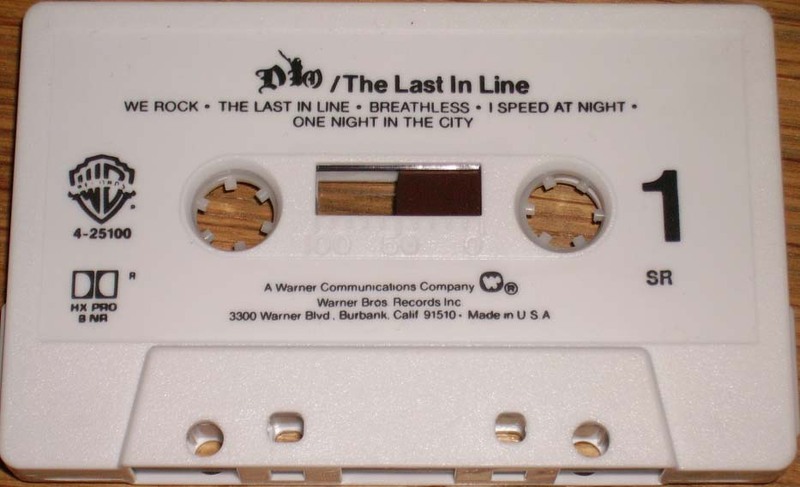 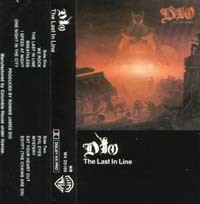 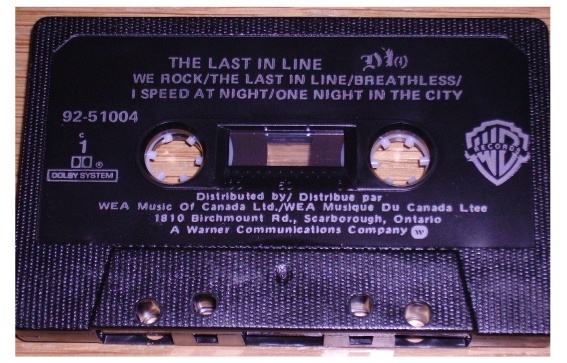 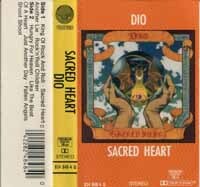 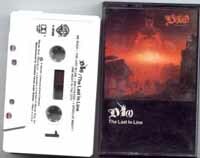 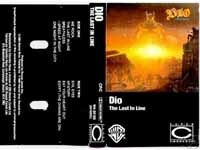 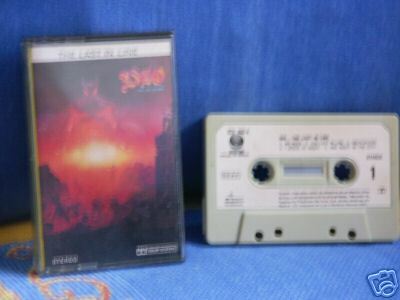 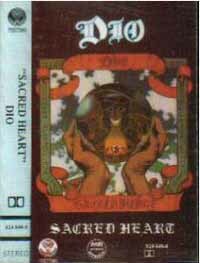 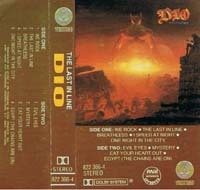 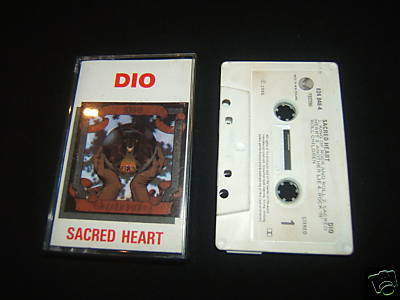 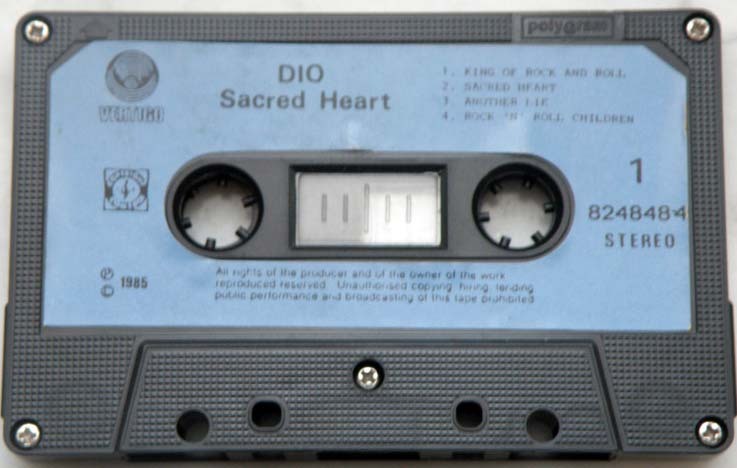 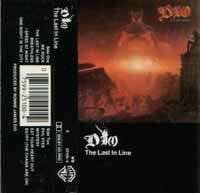 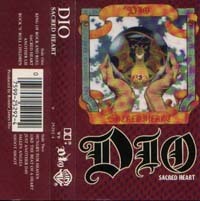 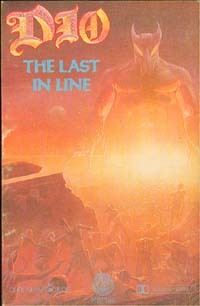 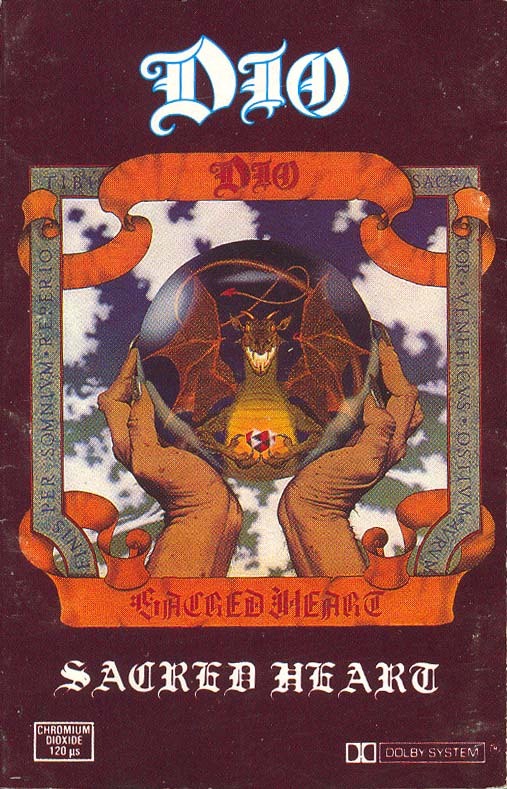 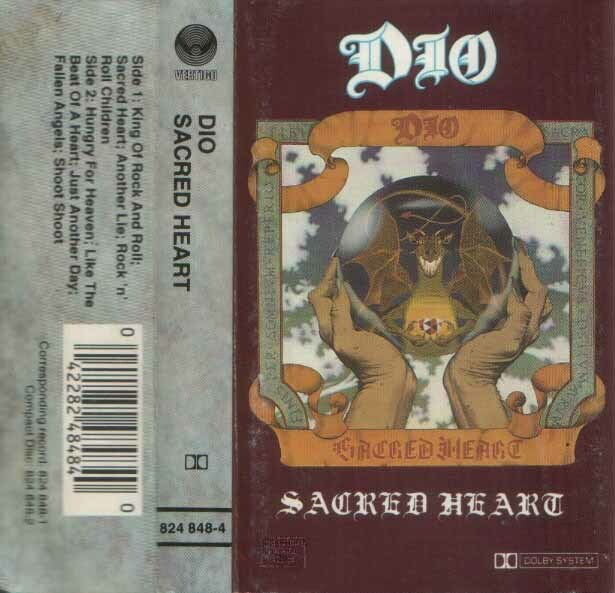 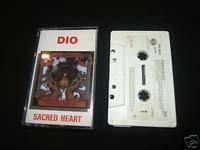 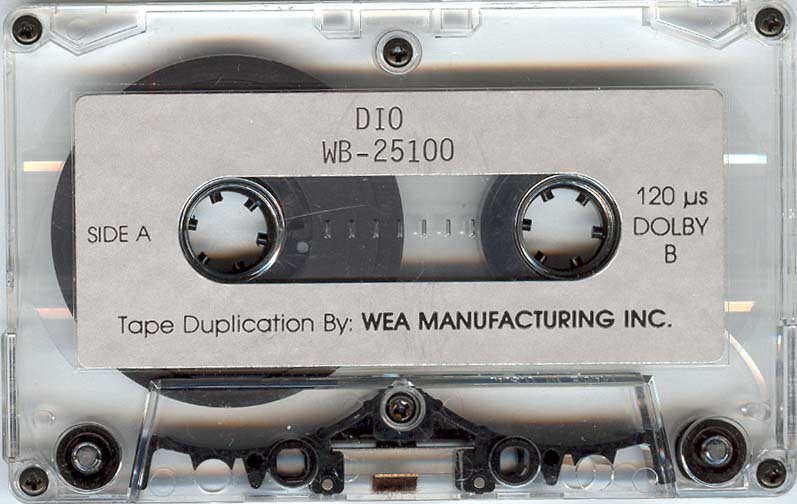 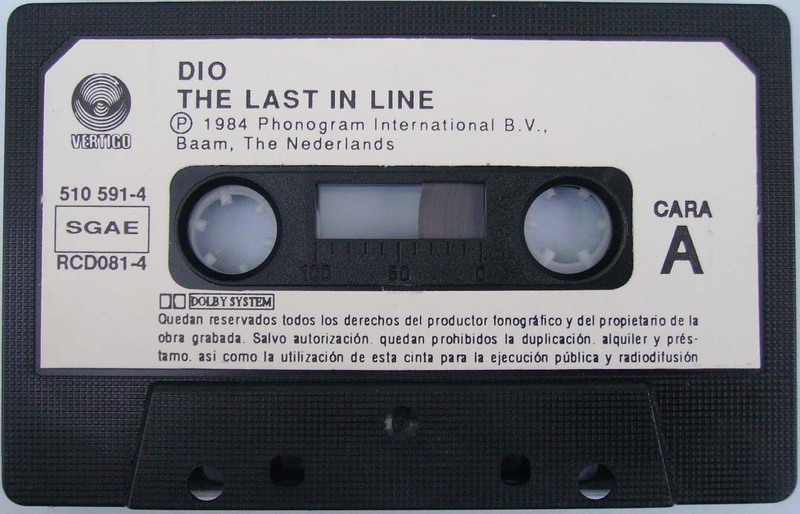 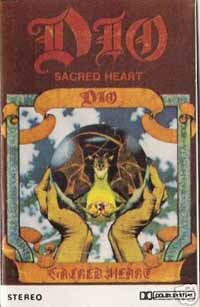 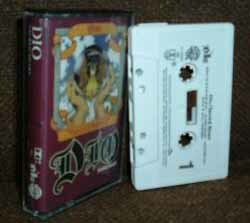 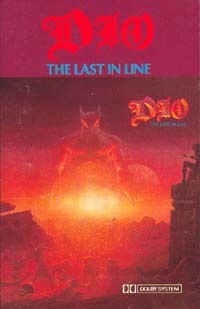 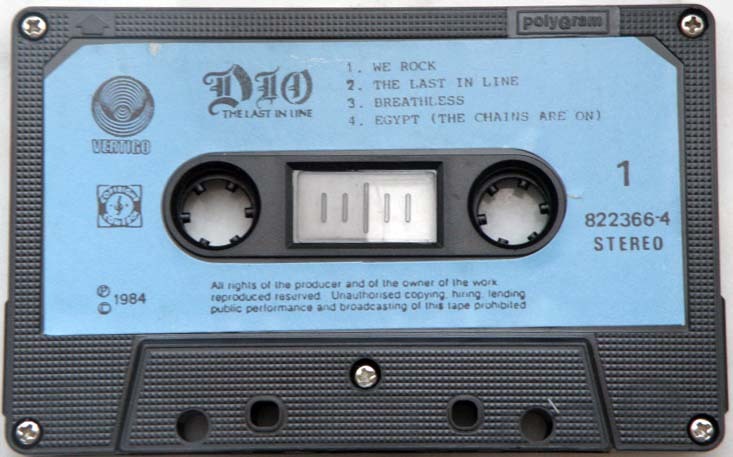 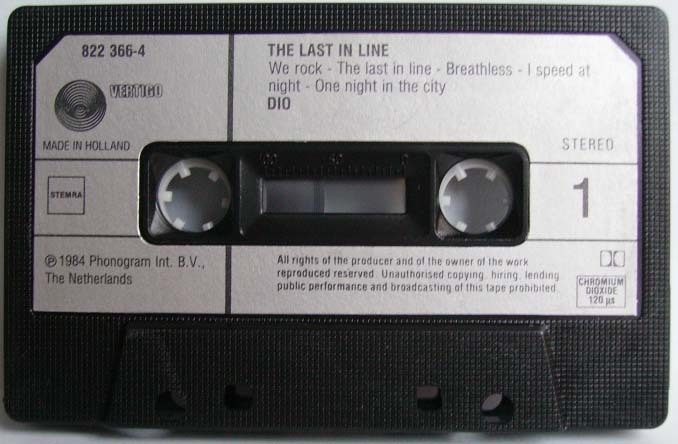 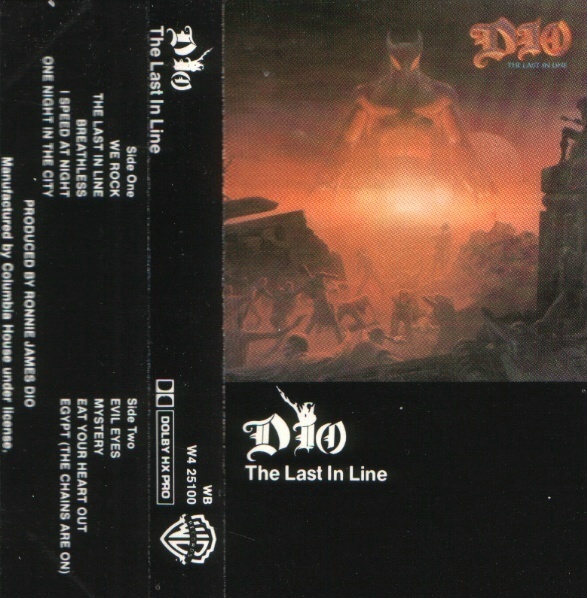 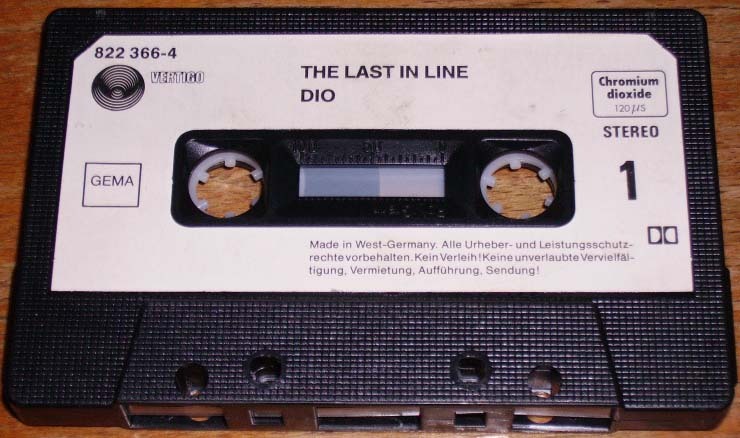 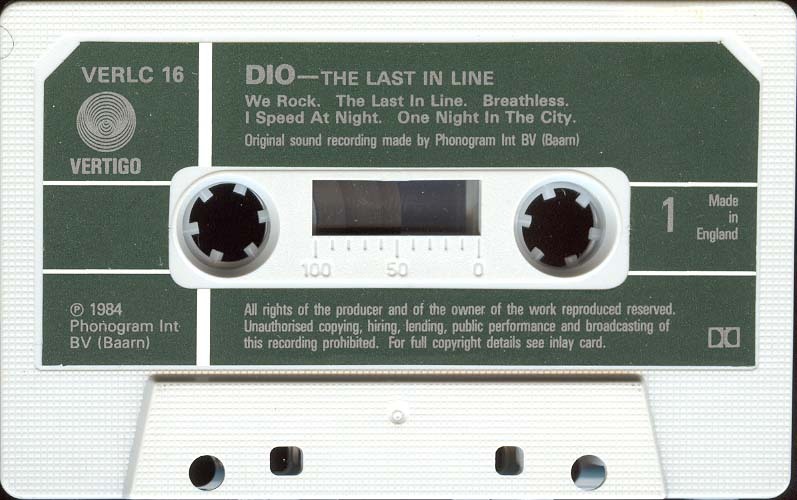 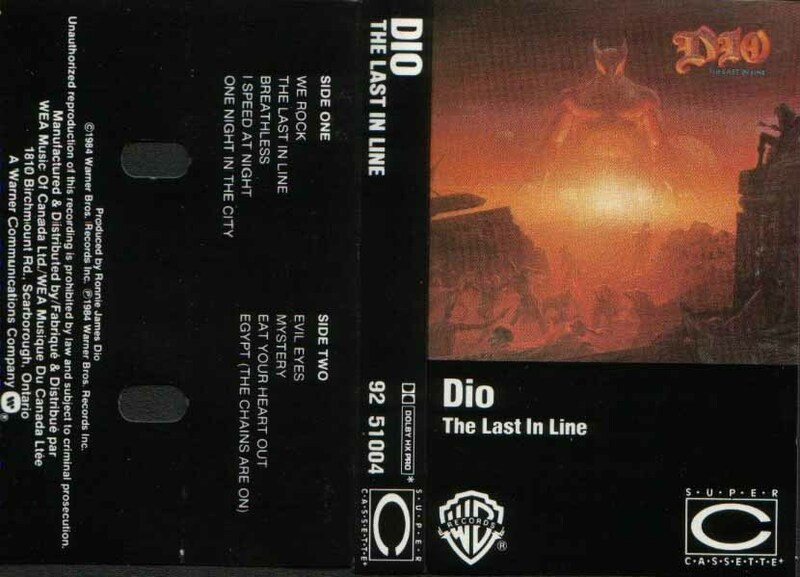 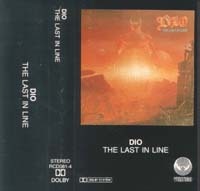 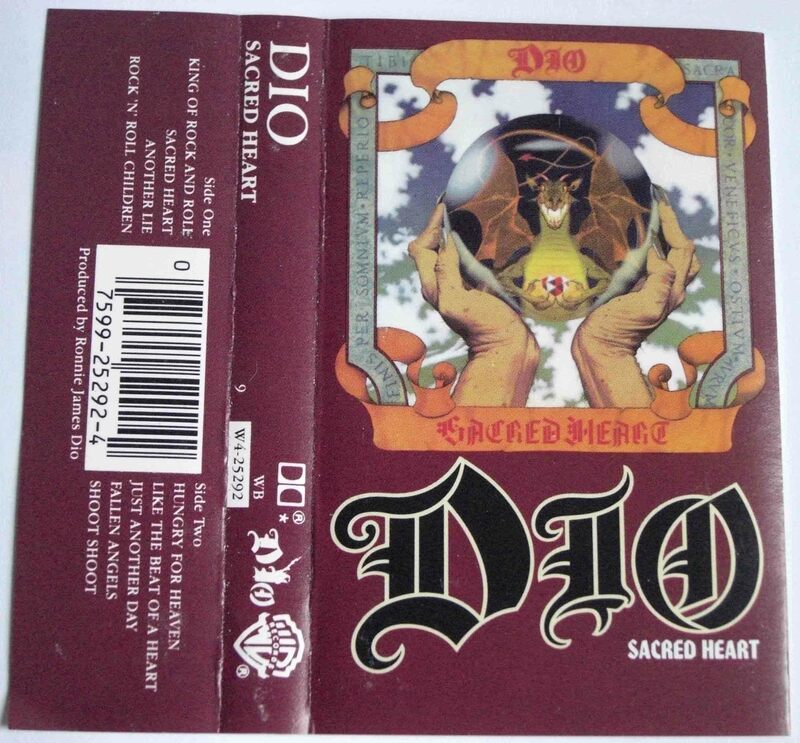 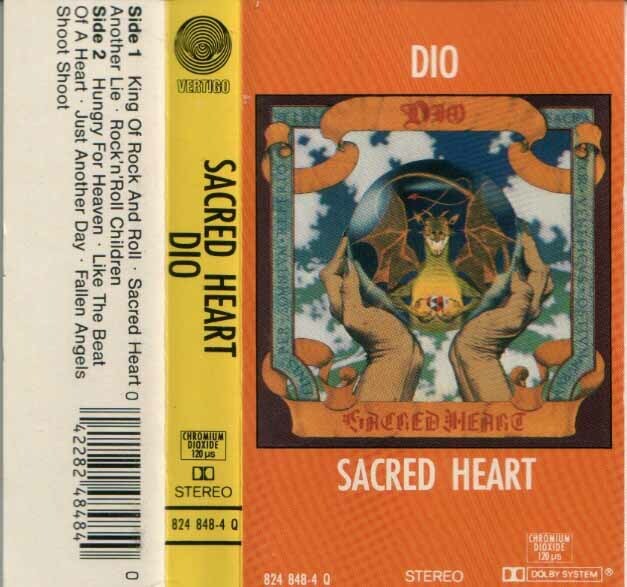 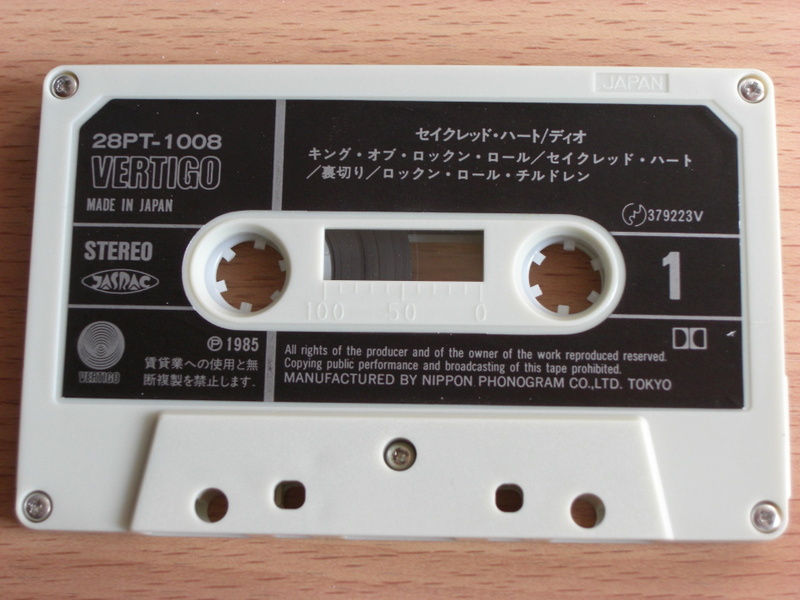 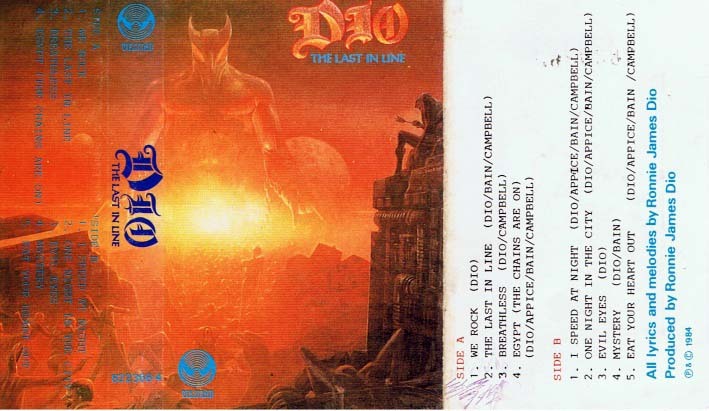 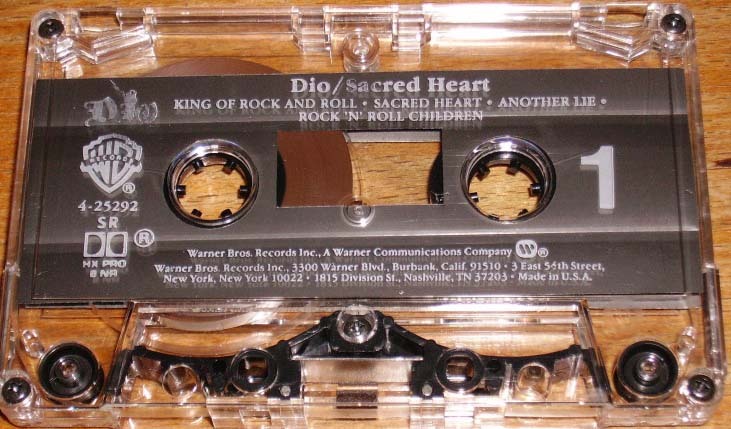 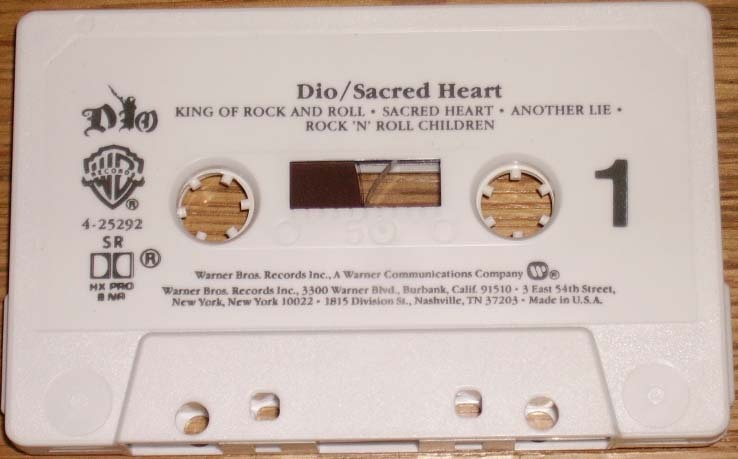 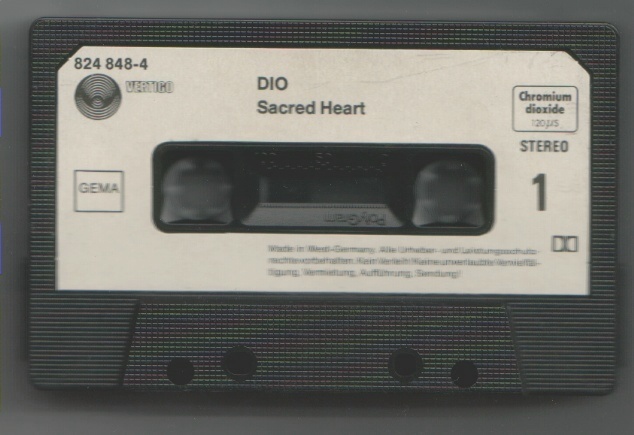 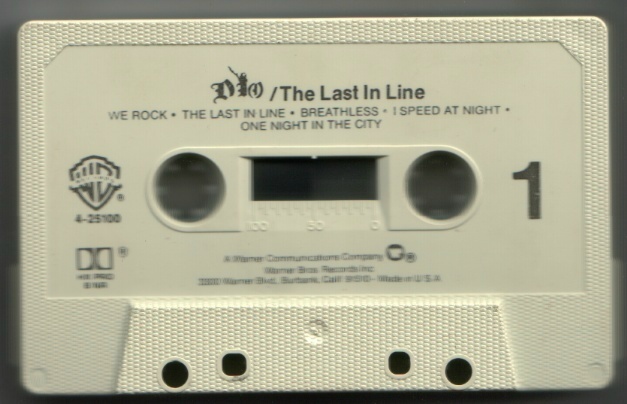 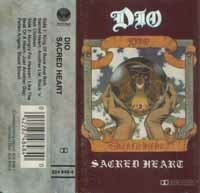 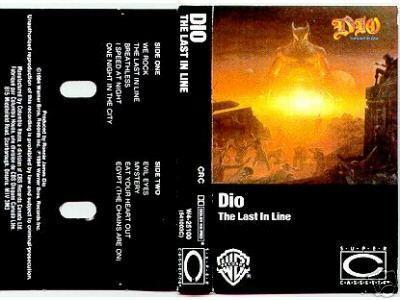 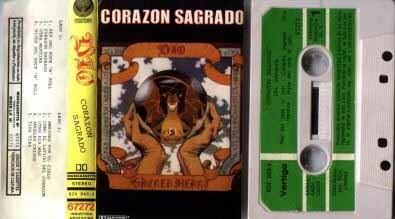 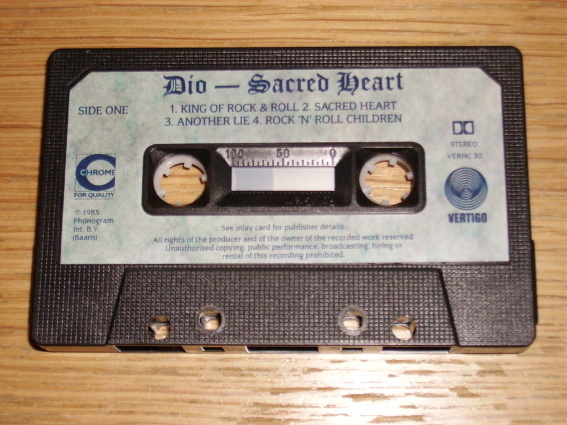 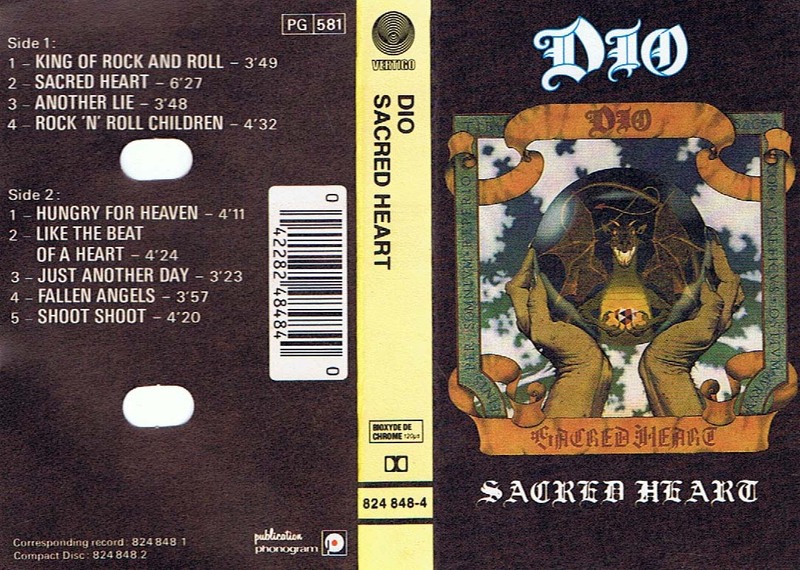 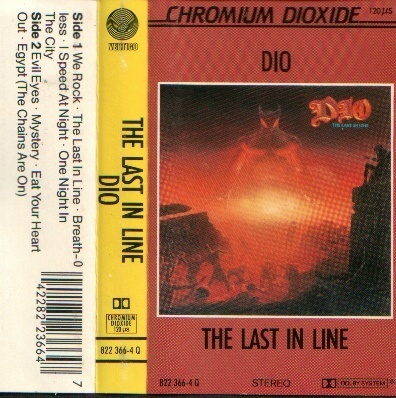 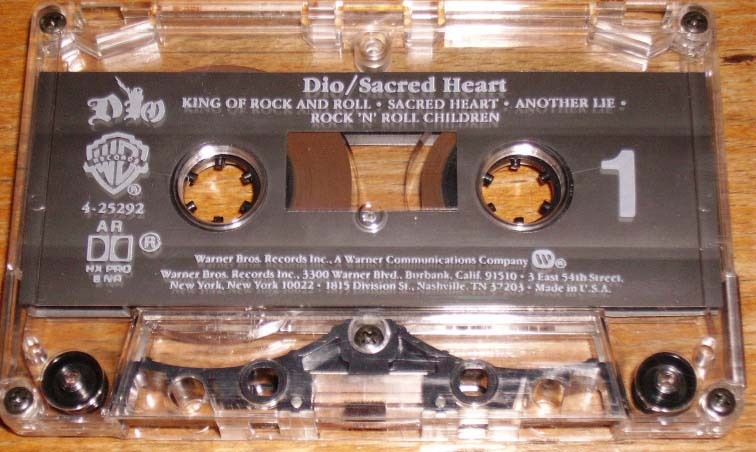 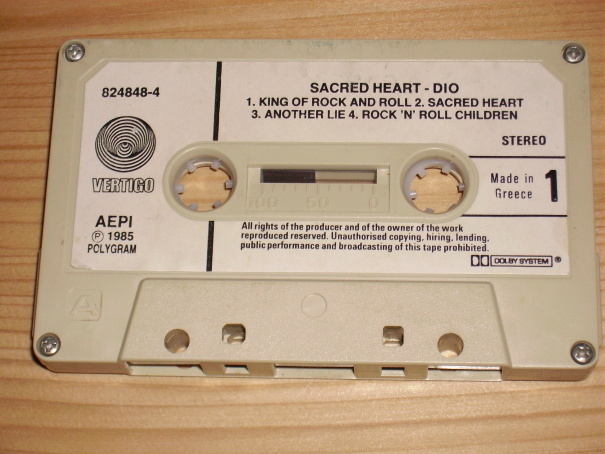 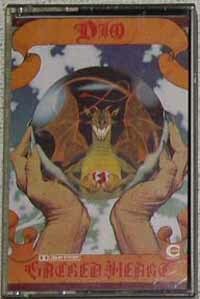 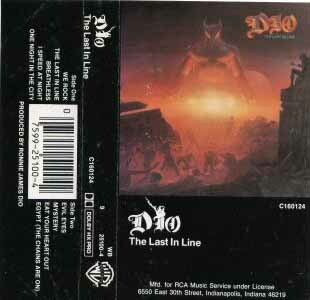 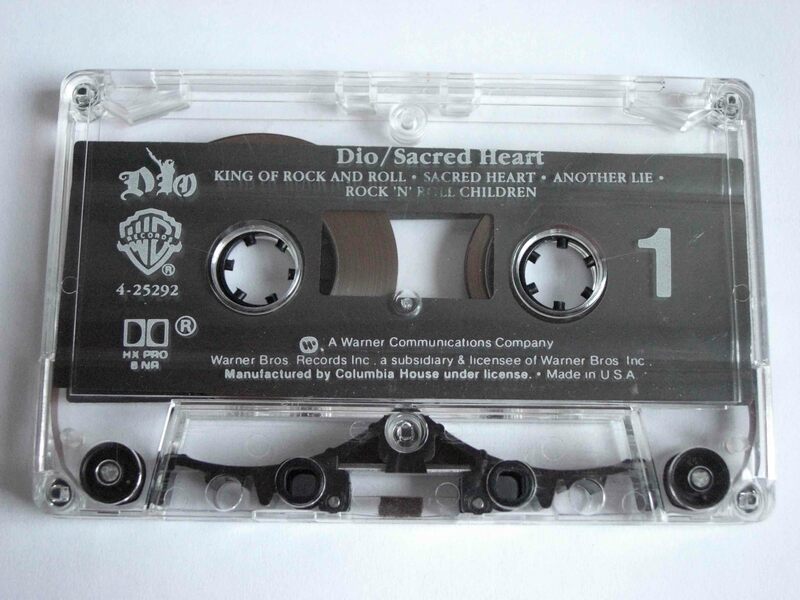 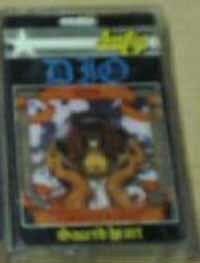 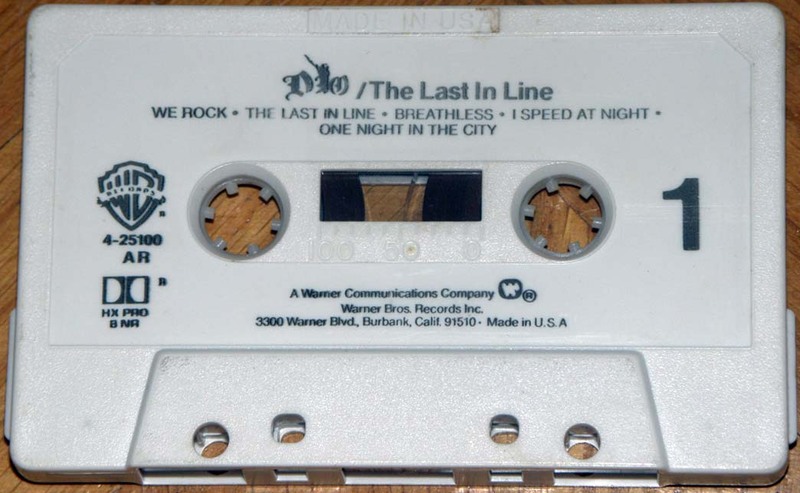 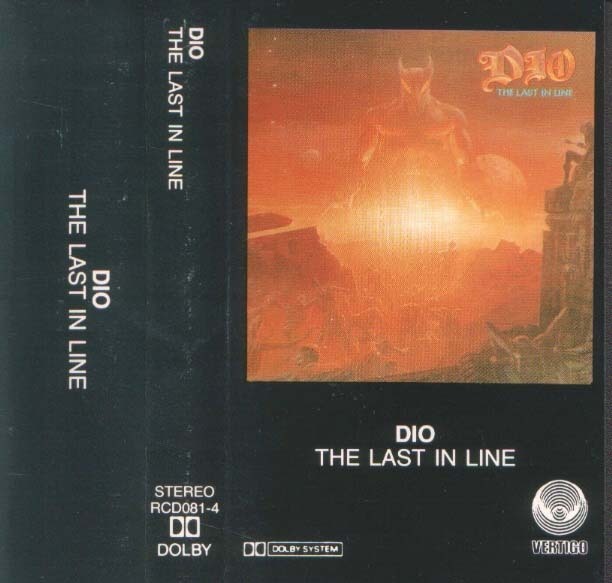 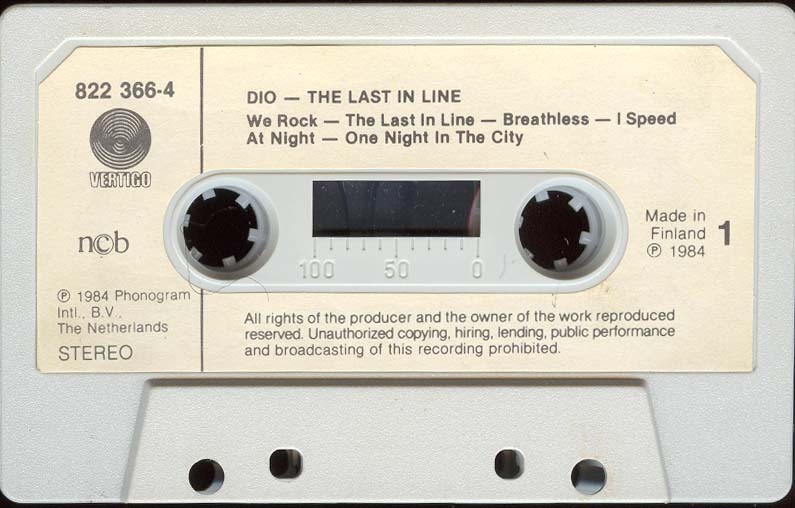 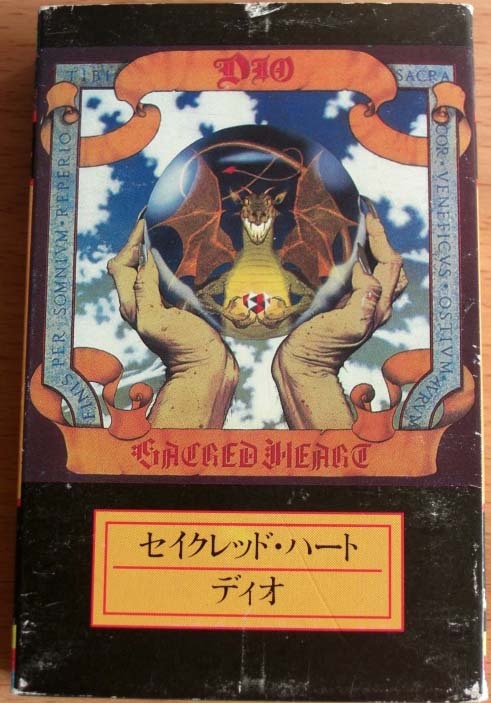 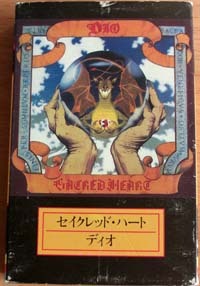 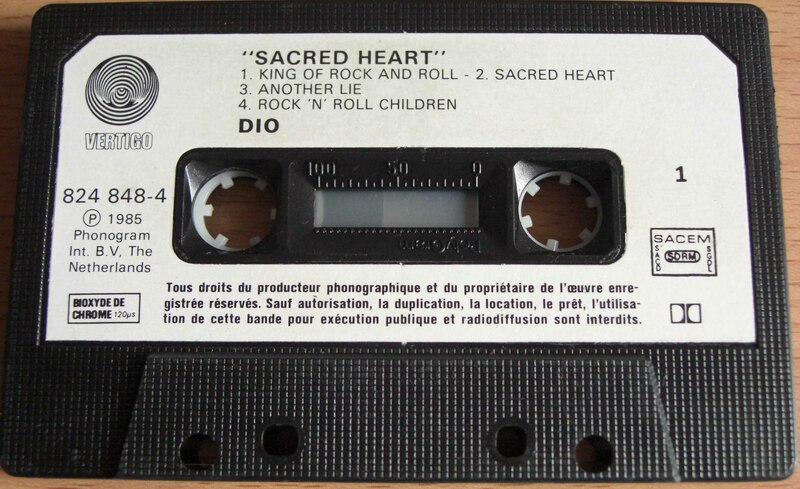 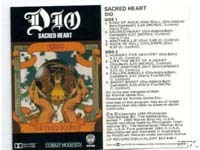 - Identical sleeves with the 2nd version of the tape.